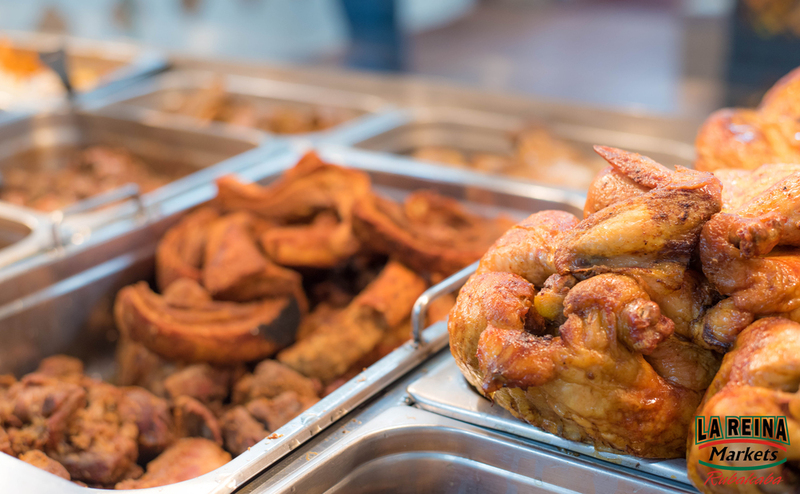 La Reina Markets offer a variety of deliciously prepared food ready to take home and enjoy with your family. 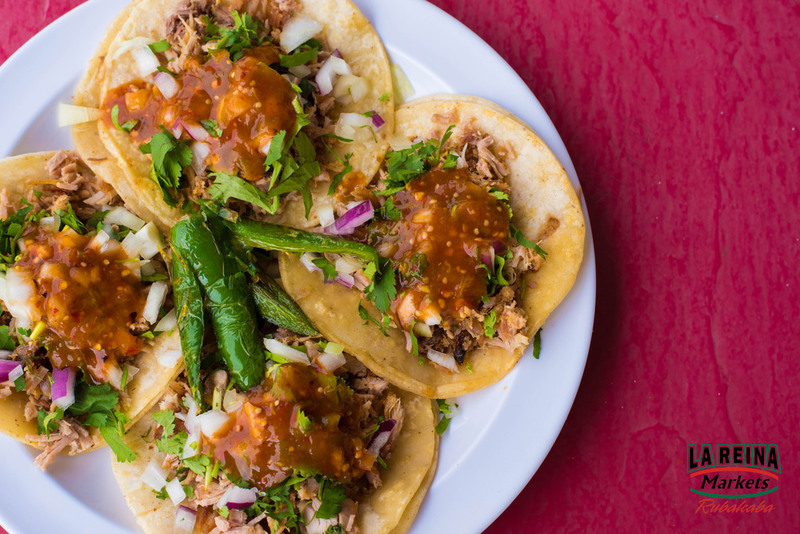 Our tacos are well-known in the community and are the perfect meal for any occasion. 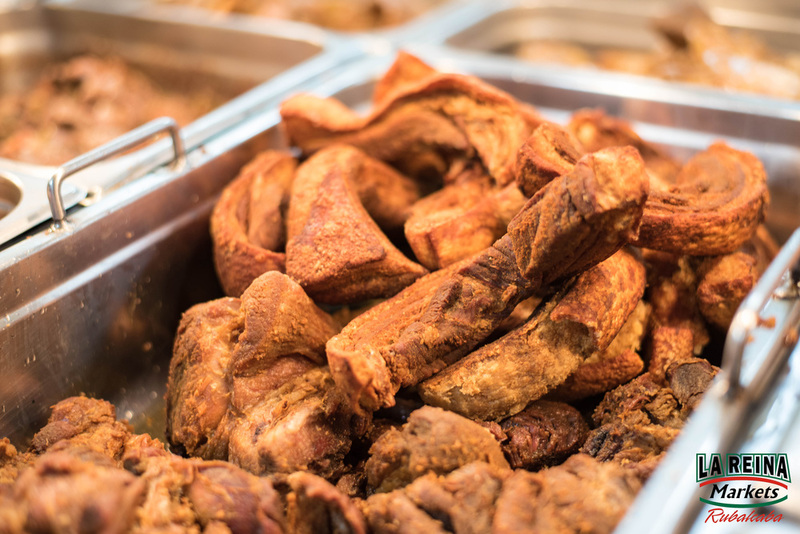 We also offer on-site taco for groups up to 500 people, as well as prepare mole, chicharrones, refried beans, rice, ceviche and many other Mexican favorites! If you are interested in a catering quote, please fill out your contact information below.